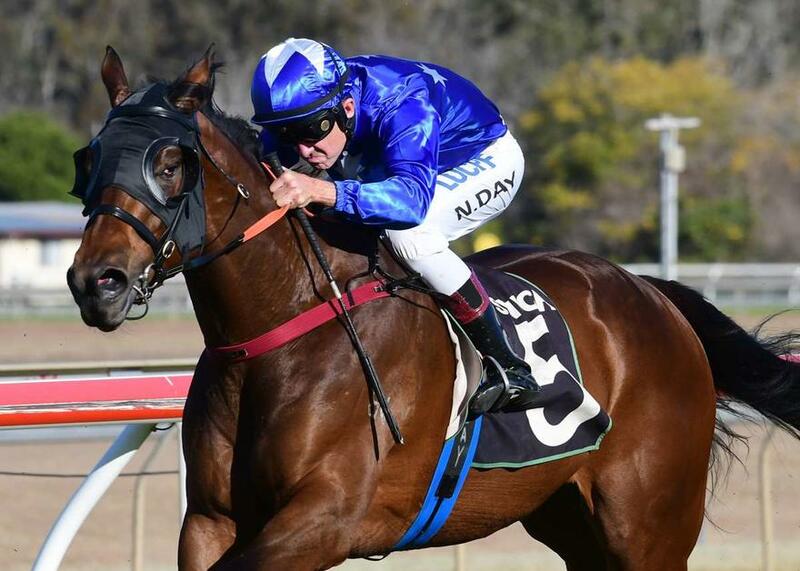 Consistent duo KEEP YOUR ROSES and CARTLAND will be looking to break-through for their first wins this preparation at today's midweek Metropolitan meeting at Doomben. KEEP YOUR ROSES drops back in grade from a Saturday Metropolitan Class 2 (1300m) won by stablemate ZOUCARA at Eagle Farm on Saturday, February 23. Three-year-old filly CARTLAND finished with her third second placing this preparation at the Gold Coast last start and is chasing a deserved Maiden victory today. TRAINER COMMENTS: "She's very fit now and ran the 1200m out quite strongly the other day, it just took one a little bit better than her to beat her on the day. It looks the right race for her on paper." TRAINER COMMENTS: "Although the 1350m start is a good start, the draw looks a little tricky so Larry is going to have to have his thinking cap on about where he puts her in the run. If she can relax and switch off, I believe her form is good enough to be up to a race like this and she should be hard to beat."